where People joined by similar interests meet. Our booth was visited by thousands of people, and while being excited to meet the new ones, we appreciated at the same time meeting our long-lasting partners in person. 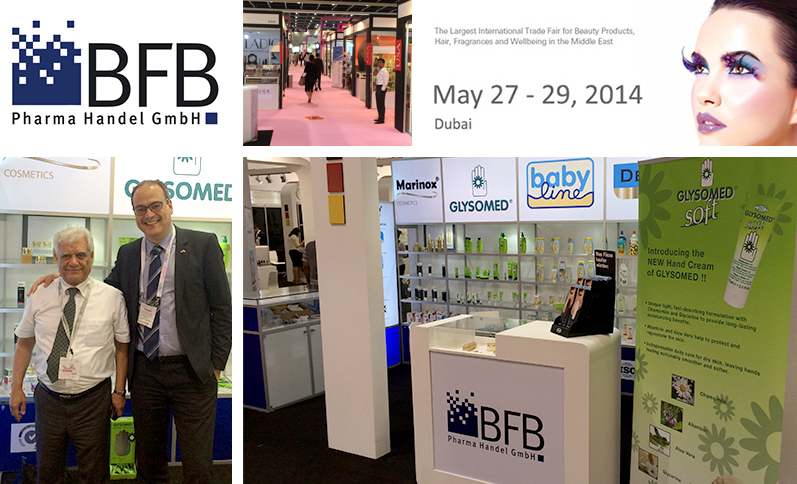 In Dubai, we were excited to present our newest product range, which will be launched and on free sale soon. Among the new products you can find our Marinox® Cosmetics line for everyday face and body care as well as the Marinox® Gold premium series, whose launch is eagerly awaited. Feel welcome to visit us in our booth at the next “BEAUTY EURASIA” Exhibition in Istanbul, Turkey, taking place on 12th-14th June at IFM – Istanbul Expo Center. You can find us in hall 10, stand 10 L 230.